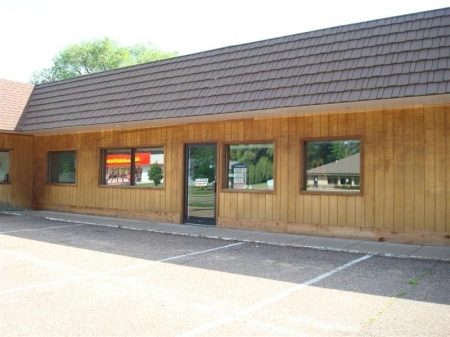 Over 3,100 square feet of open commercial space on Broadway, North Menomonie. Could be professional office space, or retail store. Service door & 1 over head door in the back of the building. Area has 1 bathroom and stubbed in for a second. Property is in a Condo Association, fee is $152 a month.